Guest curator Emily McGibbon will be giving a special guided tour of the Ryerson Image Centre’s exhibit on Canadian photographer William Notman. Notman’s selection of photographic works represent an interesting time in Canadian history and were quite popular before and after Confederation. Structural engineer Maria Mingallon will be giving a free lecture a OCAD this week, exploring her 11 year career and her expertise in parametric design, advanced computation and digital fabrication of complex geometric structures. This week at Harbourfront Centre, contemporary ballet company ProArteDanza will present their latest program, which includes two world premieres from choreographers Matjash Mrozewski and Kevin O’Day. 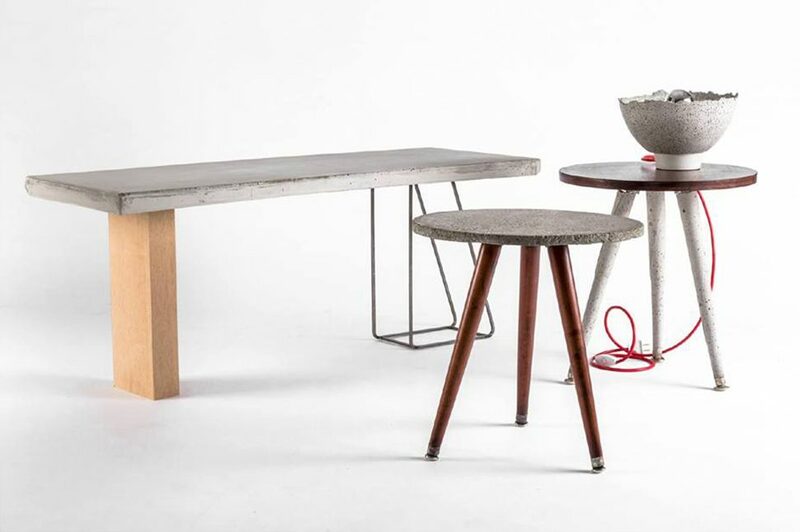 Join LALAYA Design, one of Toronto’s newest hand-made furniture companies for the unveiling of their 2018 collection of modern concrete, steel and wood creations. The Brazil Film Festival is back for its 11th year, with 12 films. The festival will feature both fictional works as well as documentaries all of which will be having their Toronto premieres. Many of this year’s selection were well received at film festivals around the world, from Cannes to Tribeca.